Anyone else notice the mutant flick is just a remake of Terminator 2? 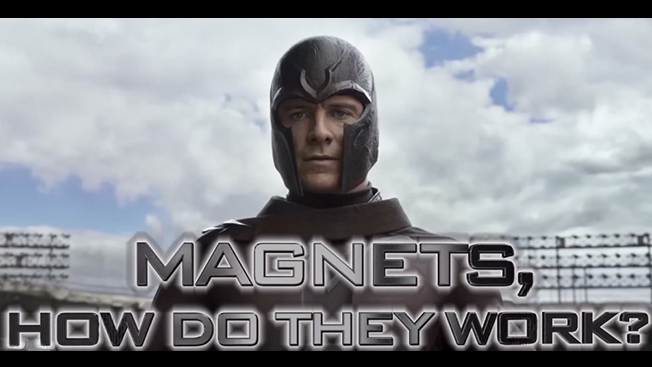 If there's one thing that the folks at Honest Trailers do best, they know exactly how to skewer the basic truth out of movies—and they don't spare critically acclaimed ones such as X-Men: Days of Future Past. At any rate, Honest Trailers' take-down YouTube clip has been viewed 4.2 million times since Oct. 21.